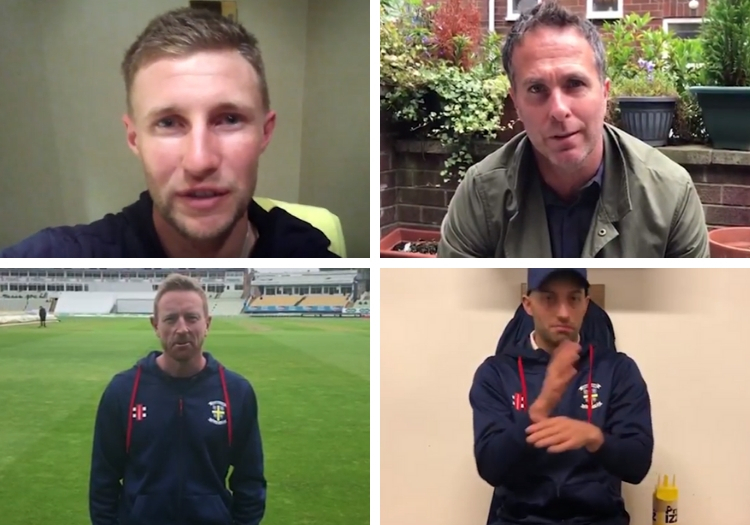 A host of English cricketers have sent video messages to Alastair Cook ahead of his farewell Test at the Oval. Cook is to call time on his international career after the clash with India, ending a 12-year England career which has brought him 161 Test caps. And as part of his send-off, the batsman's team-mates have clubbed together to create a goodbye film - helped by the Professional Cricketers' Association. Joe Root, Mark Wood, Michael Vaughan, Jos Buttler, Paul Collingwood and Marcus Trescothick are among those players to have sent in short messages, which Cook got the chance to watch ahead of Friday's game. “Incredibly humbling watching all those messages,” he said. “Not that I am wishing this week away but once it is out of the way and the dust has settled and life has moved on I think it will be a great watch, just to appreciate how many people I have played Test cricket with and how special everything has been.